A rendering released this week shows an expanded Fairgrounds Speedway Nashville that could host NASCAR events, but the rendering was released amid questions of the Speedway's financial status. This week, the operator was sent a letter saying they were behind on their rent. NASHVILLE, Tenn. — There has been a lot of talk about bringing NASCAR to Nashville by expanding and updating the Fairgrounds Speedway, and this week, fuel was added to the fire when a rendering was released that showed a state-of-the-art facility that could hold more than 30,000 people, which is double what the current facility can accommodate. “When you see that the most recent Bristol race only drew about a third of the capacity, I think you have to ask yourself if this is a viable entertainment option right now,” Colby Sledge, councilman covering the district that the Fairgrounds resides in, said. Sledge said he had no idea the rendering would be released this week, and he saw it for the first time on social media. The rendering being released comes after numerous parties have been working to develop the Fairgrounds and surrounding area. Beyond the lack of communication and lack of input from the community, Sledge said the Speedway operator may be in financial trouble, and that they’re currently behind on their rent payments. While the renderings had plenty of racing fans excited, Sledge said many of his constituents have concerns, such as potential noise that could come from the track, the impact on the Fairgrounds itself, and the impact on the surrounding community. Sledge said the Fairgrounds need to be carefully examined whenever there is a change made. 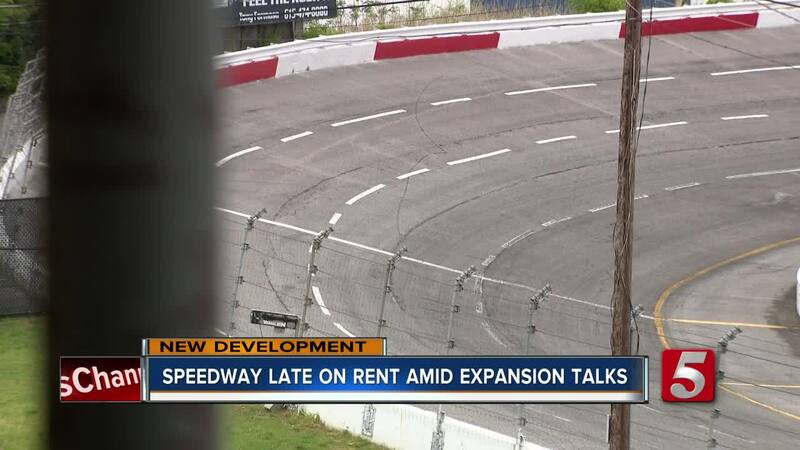 NewsChannel 5 reached out to the Fairgrounds Speedway Nashville for comment on the story, but as of time of publication, never received a statement.